Today, August 12, is World Elephant Day. There are lots of recognition events around the world, and a flurry of social media about them. #WorldElephantDay is the Number One trending topic on Twitter. The recent Cecil the Lion travesty has brought new attention to the plight of endangered and overly hunted species. Elephants have that extra strike against them of the voracious ivory trade that this nothing of slaughtering them for their tusks. 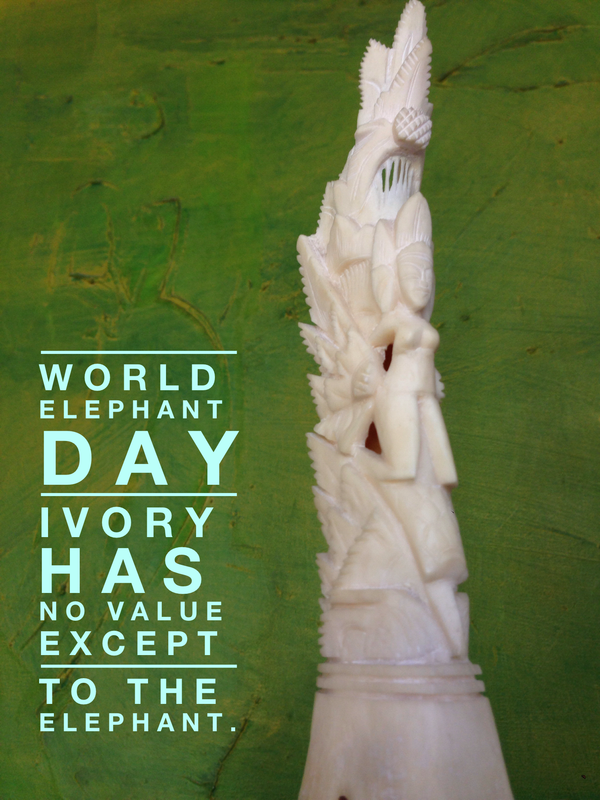 Currently in the United States, import and trade of African Elephant ivory and Asian Elephant ivory is prohibited (there are some cases where transport is allowed of antiques and family possessions acquired before the 1970s), but other nations still consume ivory as a weirdly valued status symbol. Since the Cecil and the Dentist dust-up, many international airlines have now banned transport of endangered animal trophies and products on their flights—a good deterrent to poachers placing a price on the heads of elephants and other threatened species. Holidays for Humanity has a few offerings you might want to peruse if your looking for eco, green, volunteer/service, and culturally-connected travel possibilities. Some of their offerings are get-off-the-grid focused, some have a yoga component, many have volunteering options, and all are pretty darn idyllic at beaches or in jungle regions (or both). 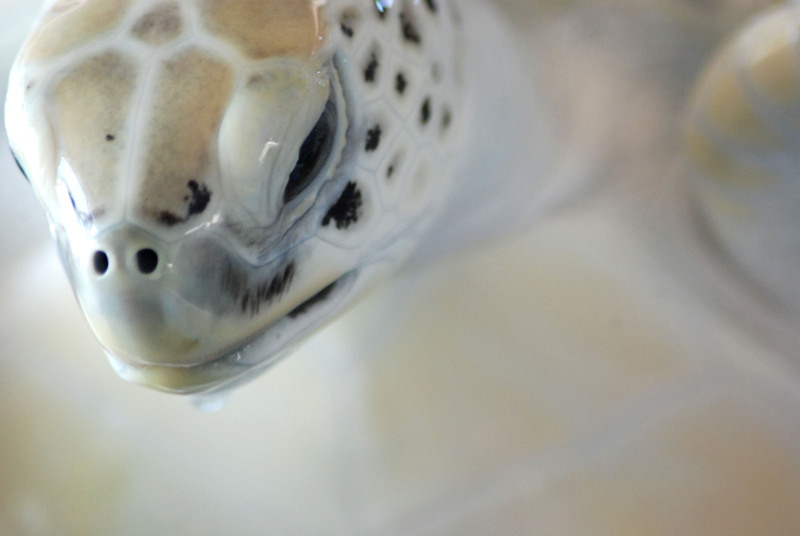 Try a stay at an eco-resort that has an onsite sea turtle rescue program and sanctuary so you can be of service steps from your door. How about a “Surfing Sustainability” program? Maybe a community-based volunteer program to install solar panels in off-grid, generator-reliant villages. Conservation programs, surf camp, an eco-treehouse resort, a luxury option that directly supports UNICEF…all these are available. If you don’t share my intrigue and curiosity for Nicaragua, this organization that books “Holidays for the Soul” has dream destinations all over the world with a focus on integrity, community empowerment, and ecological stewardship.